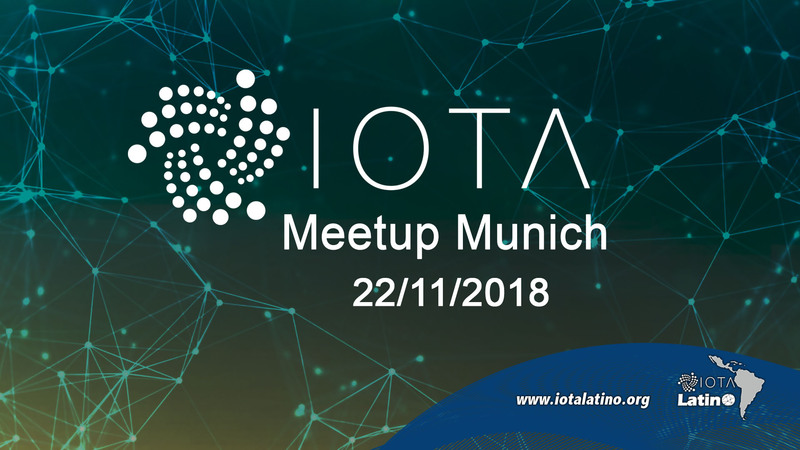 This Thursday, November 22nd, the IOTA Meetup Munich will be held in Nuevo SmartVillage, Ganghoferstraße 66b. Munich, German city. The IOTA Meetup Munich will be focused on the use of Blockchain and Distributed Ledger technologies in mobility and production, different demonstrations of the different studies and projects will also be carried out with knowledgeable and influential personalities of the ecosystem. 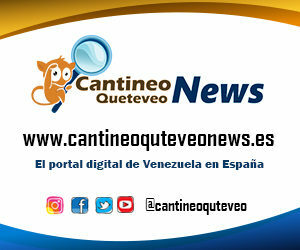 It is good to point out that this type of event gathers companies, developers; and an already extensive community to talk about these interesting and innovative topics of IOTA technology. In this IOTA Meetup Munich there will be fixed information tables; especially areas where participants can get to know each other informally and make new contacts in the defined thematic area. Daniel Trauth, RWTH Achen with the theme “Exhibition cases in the Wetterstein hall: IOTA in Industry”; Florian Albert, Fraunhofer IAO with “Trend Show Mobility – Blockchain application scenarios and automotive distributed general ledger”; Tobias. M. Zeitler, founder and expert in the distributed general ledger, will participate by giving Instructions for the use of the room: how to generate real added value for their products through the distributed general ledger / blocks; Heiko Herchet, founder trive.me with the theme “From parking to payment: no stress with Blockchain and the distributed general ledger”; Alisa Maas, IOTA Foundation with “IOTA for Mobility”. This Meetup wants to introduce the advanced concept of networks that is designed to maximize the result to each participant of IOTA developed by trive.me.